TimeZone : Seiko » US GS quartz battery replacement process? The battery in my Grand Seiko SBGX009 is kaput. Anyone else in the U.S. dealt with getting a replacement in a GS quartz model? The instructions make clear that we are not to try and replace it ourselves. I called the only store in my city that sells GS, and they told me the best they could do is mail it to Seiko in New Jersey, though they also have a local watch mechanic who they vouch for who is unaffiliated with Seiko (i.e., he's good but try him at your own risk). I also called Seiko customer support, and they couldn't even give me an estimate as to how much it would cost to have the battery replaced via mail in. I'm inclined to play it safe and just mail it in "blind" without an estimate, but if anyone else has found a better way, or if anyone knows how much it costs to do the replacement via mail, I'd love to hear about it. .....and I replace their batteries myself. I use a three pronged tool to open the case and so far I haven't had any issues. Once the case is open, the battery nearly pops out with a light push using a very small screw driver. I also do this with my Citizen with the A660 movement. This works for me, only you can decide if you want to give it a try. Any special tool required to pop off the back? Conquistidor mentions a three pronged tool, but I'm noobish and have no idea what that would be. Anyone gotten away with using a screw driver or butter knife or something you can find around the house to pry it off? 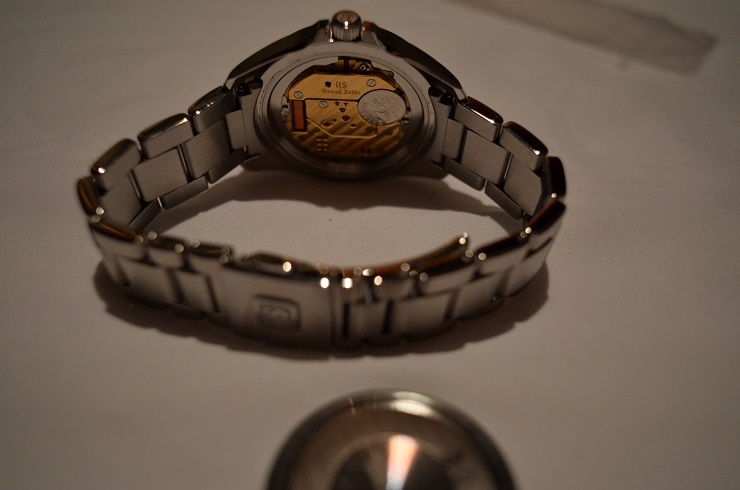 ......There are special tools to open a watch back case that, when used properly, don't scratch the cover. Please do a Google search for watch case openers and among-st all the results you'll see, will be a tool with a long handle and adjustable prongs/pins so they'll fit the slots on the back case cover. It can also help if you buy a case holder, which will keep the watch steady and allows for better opening of the case. It more than likely will require a bit of force to start unscrewing the cover. You can also cover most of the caseback with masking tape to prevent scratching it if the tool slips off the cover indentations. Why risk marring a beautiful and expensive watch? Spend a bit on the correct tools, and don't skimp on quality. They'll last a lifetime, and be more satisfying to use. I'll suggest practicing on less expensive watches, and availing yourself of instructional videos and online articles. Patience and preparation are your friends. This is not a difficult task, but it does require care and attention. I'm surprised that you don't have a GS service centre in your country.I agree with the other comments though:If you don't have the necessary tools,or the confidence,and that's no reflection on you, to change the battery,then leave well alone.In which country would be your closest GS service centre. I agree with doing it yourself. I got the cheap 2 prong tool and caseback holder from Amazon. 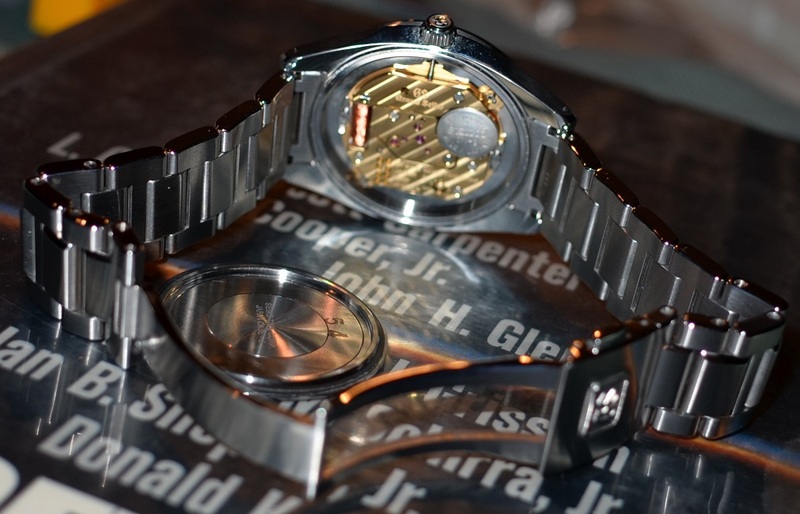 I needed the holder as it would have been too hard for me to hold the lugs with two fingers while initially loosening the caseback. I also left the bracelet on to avoid scratches. I did learn that the battery goes in easier if you first push it in with a sideways motion towards the side terminal--do that and it'll drop in. New gaskets were unavailable to Offrei. 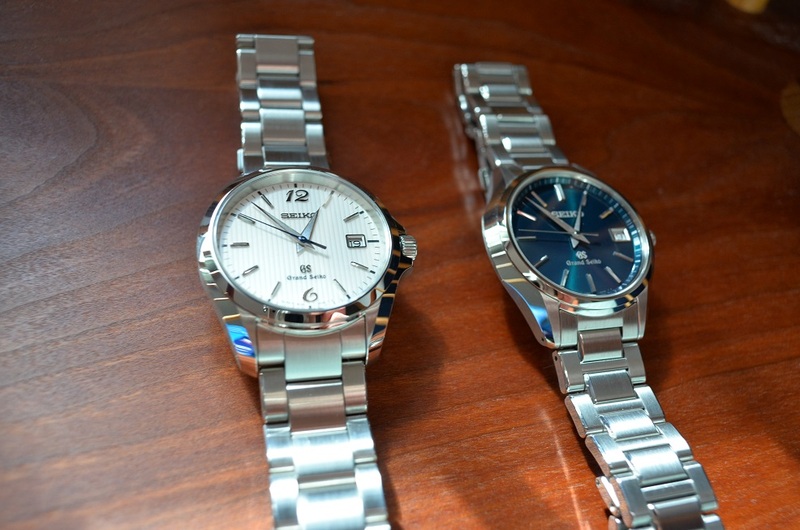 They said that typically Seiko will sell them to people after 7 years. I did not lubricate the gaskets when reinstalling, but I stopped short of tightening the caseback to the same place it was--there was more resistance than I was willing to overcome--and they are pretty tight. I haven't had to change the battery yet on my GS but am looking forward to it. The 9F movement is a thing of beauty. Did you manage to acquire a battery for your GS.